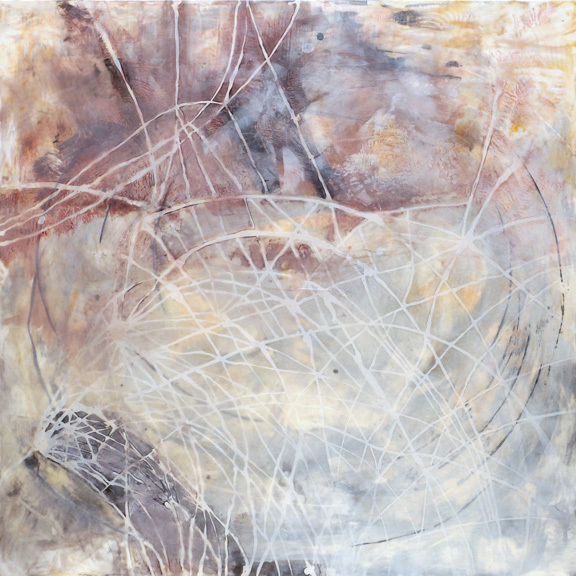 Sondra N. Arkin is a painter and curator whose media include painting, printmaking, sculpture and assemblage. 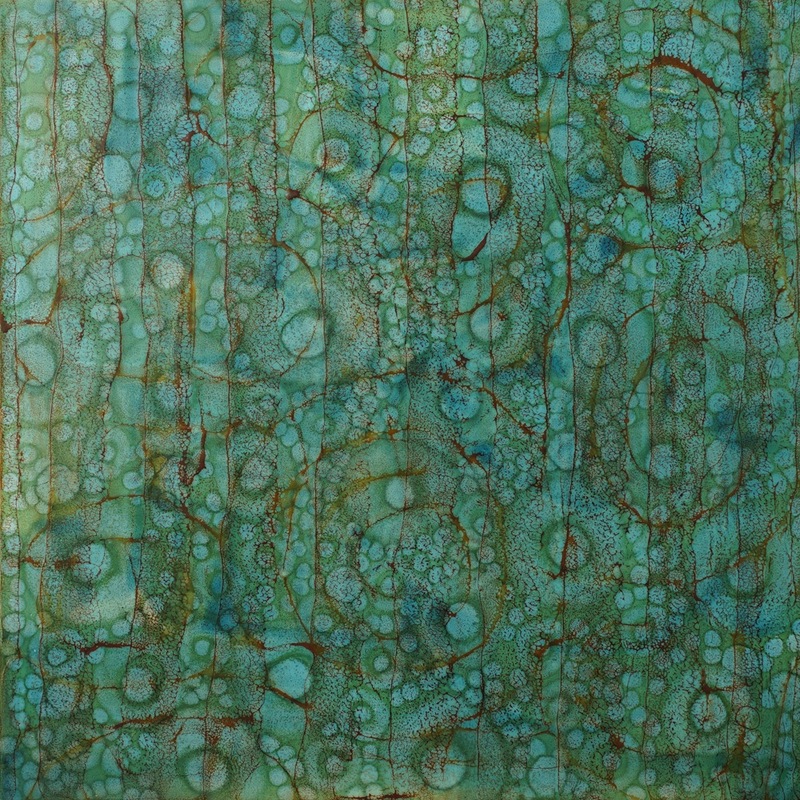 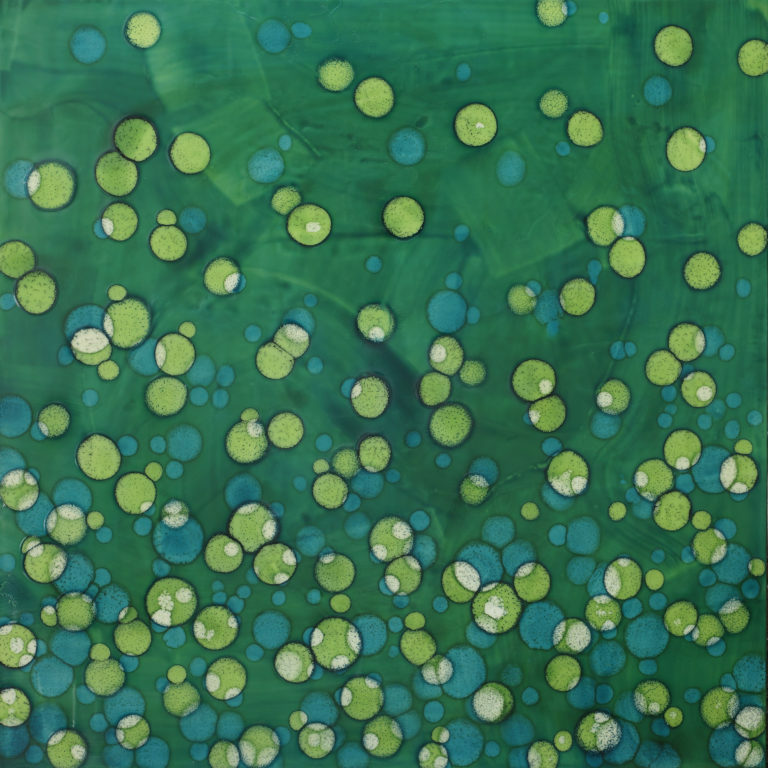 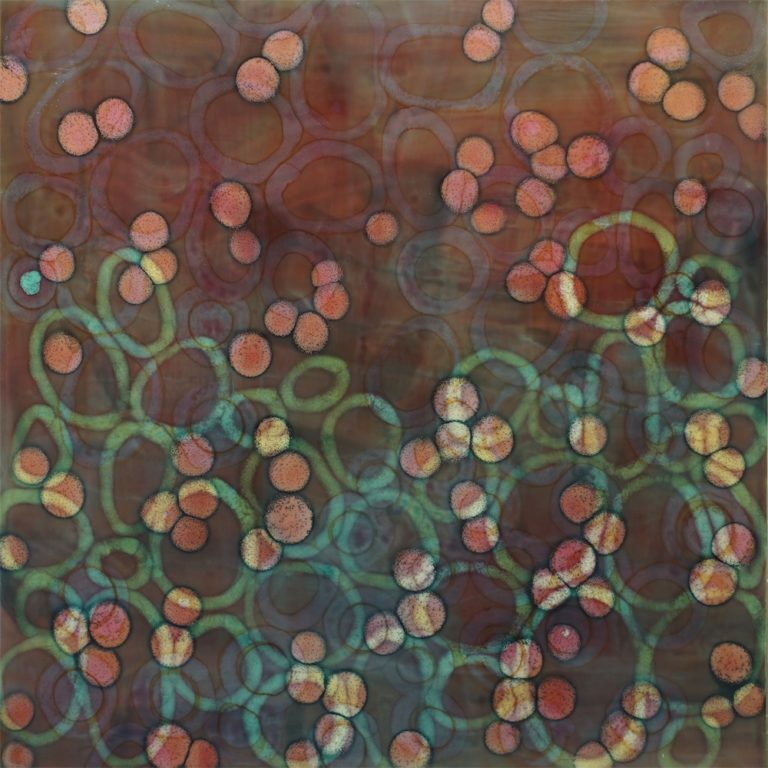 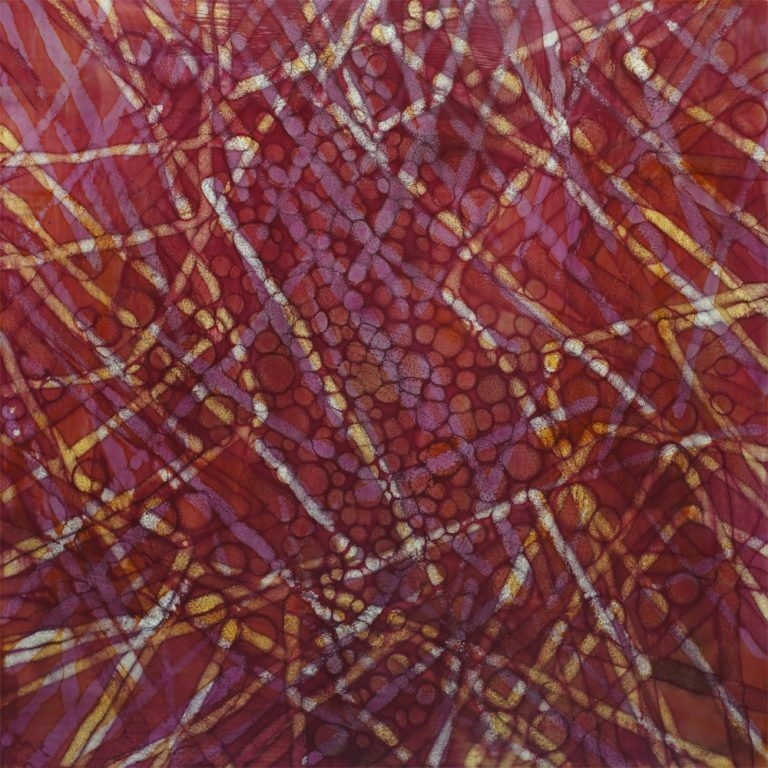 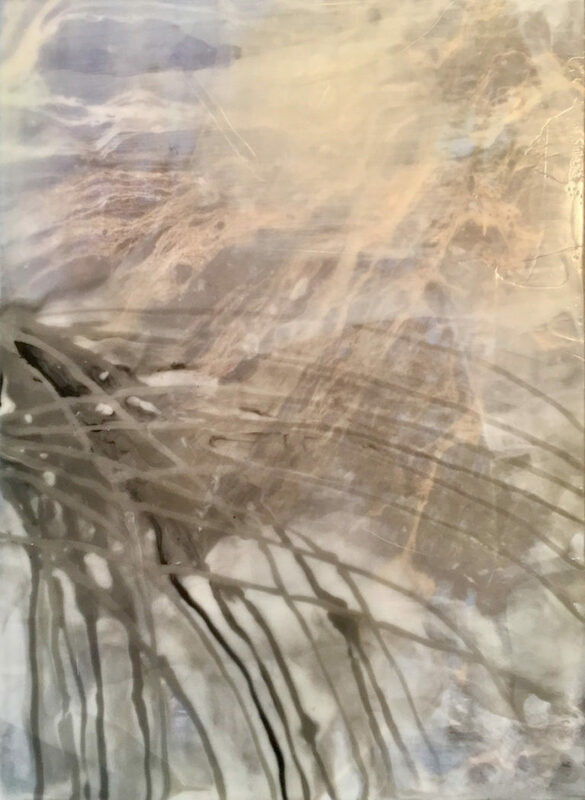 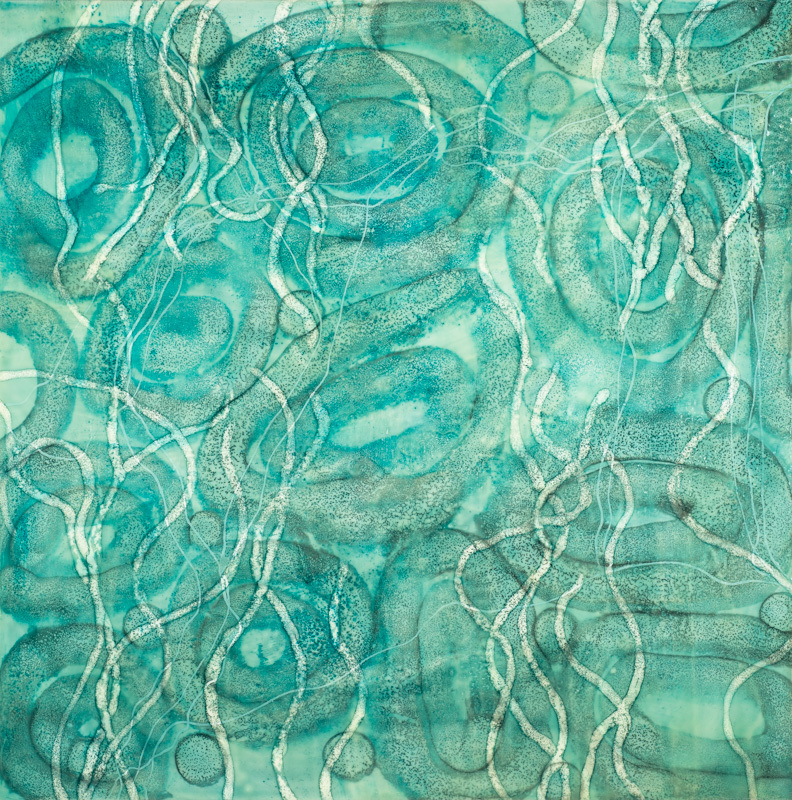 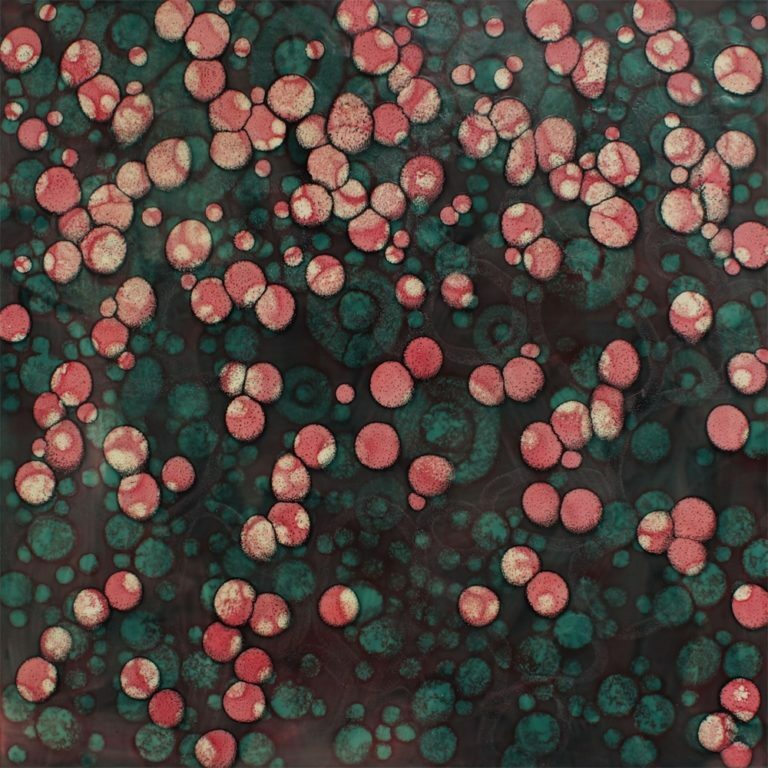 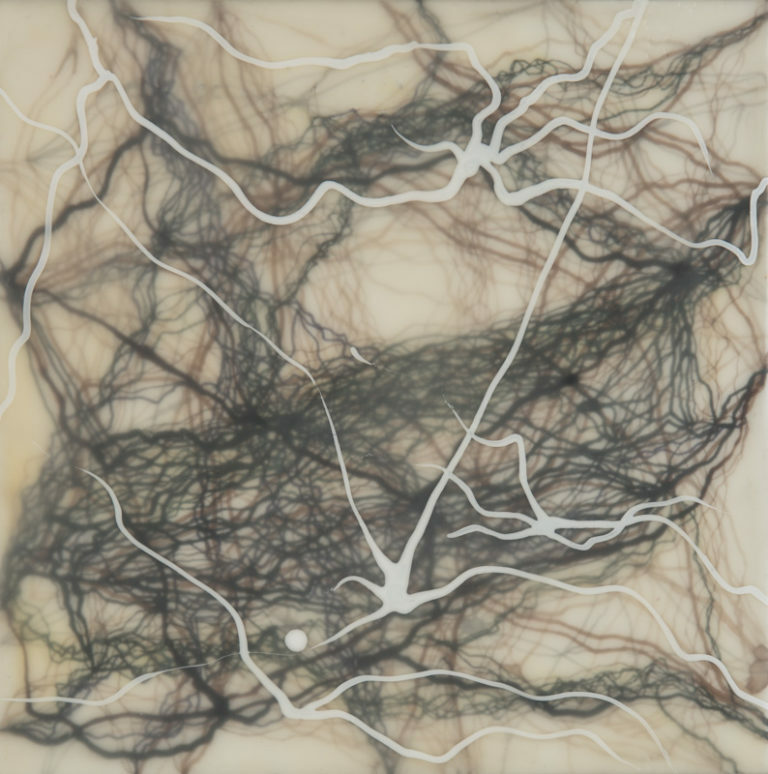 Most of her recent work is in hot wax, shellac, and ink (encaustic), with which she makes luminous surfaces, saturated with color, punctuated with texture and depth, yet so smooth that they are mistaken for glass or ceramic. Arkinâ€™s fields of color are deeply serene and her artistic vocabulary focuses on connections and boundaries. 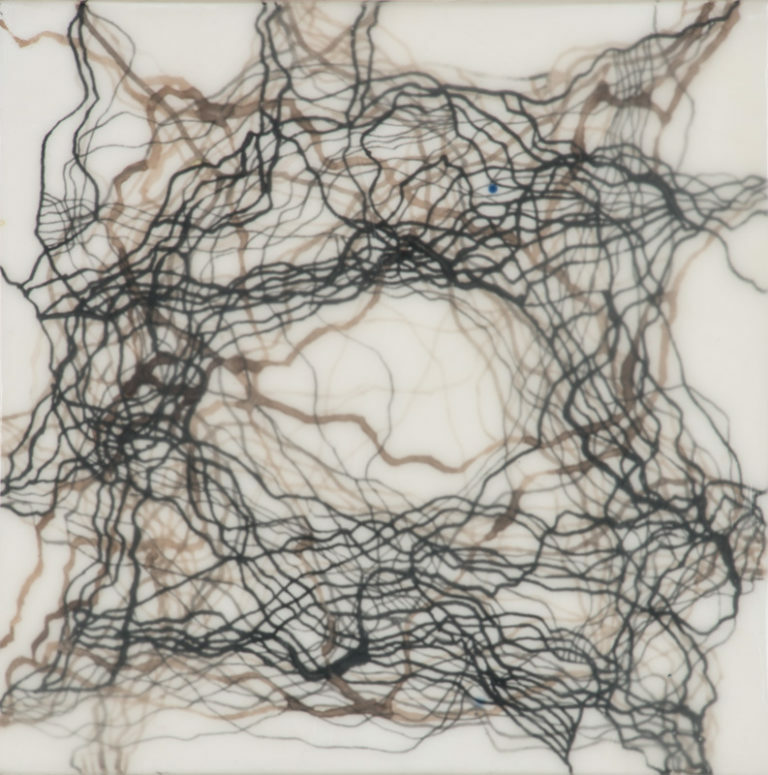 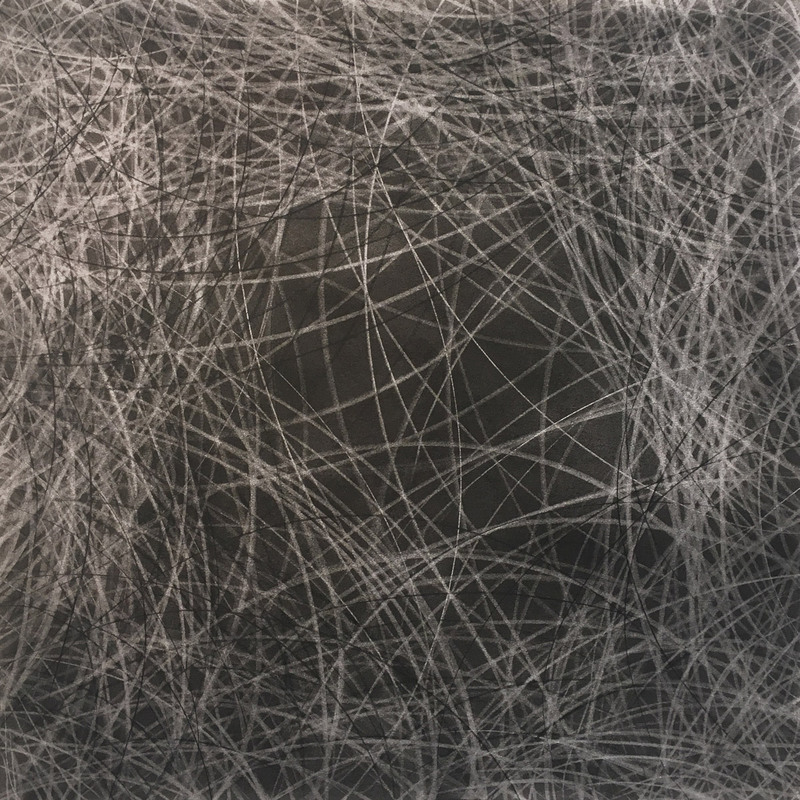 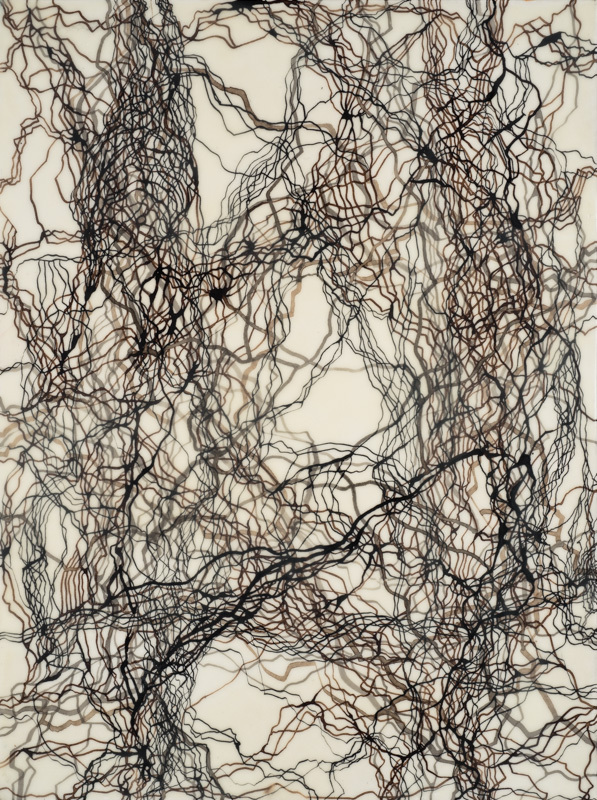 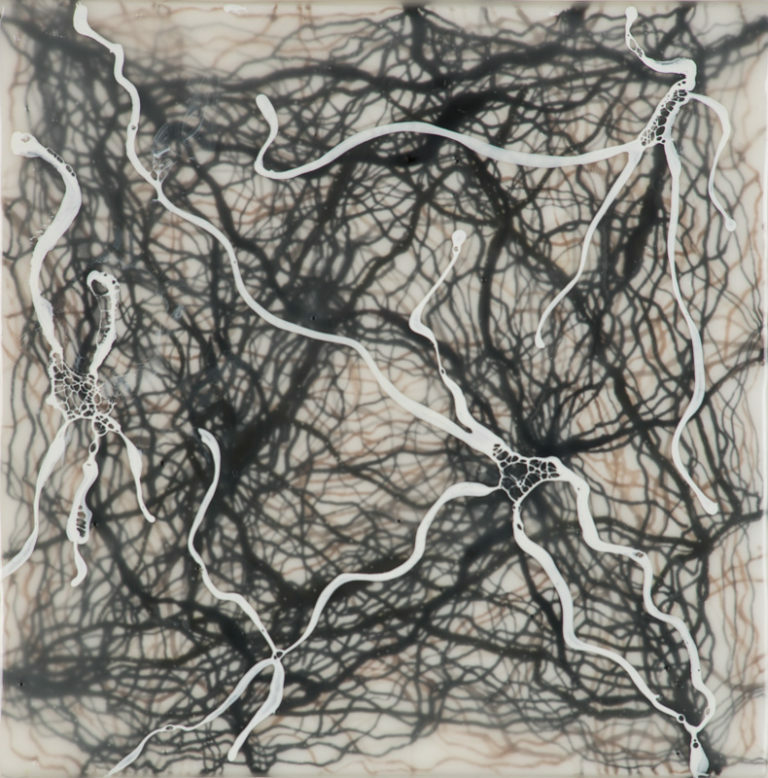 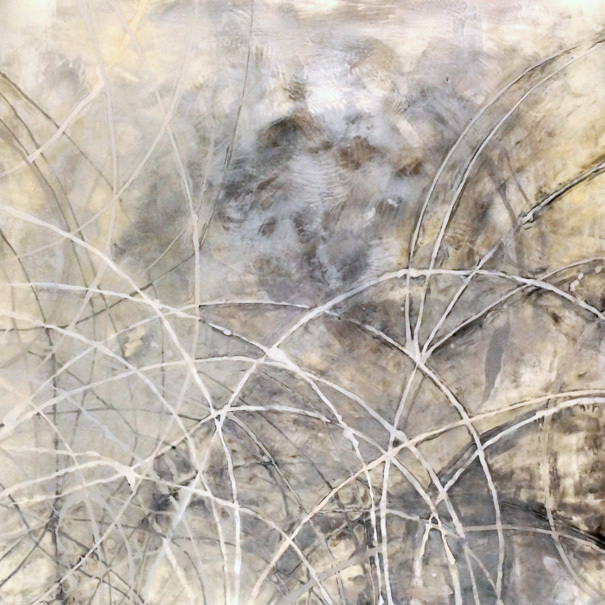 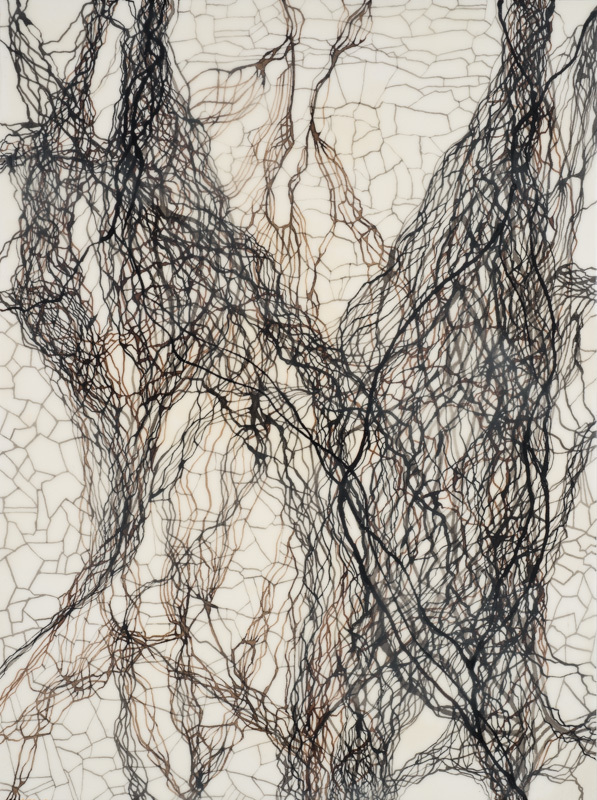 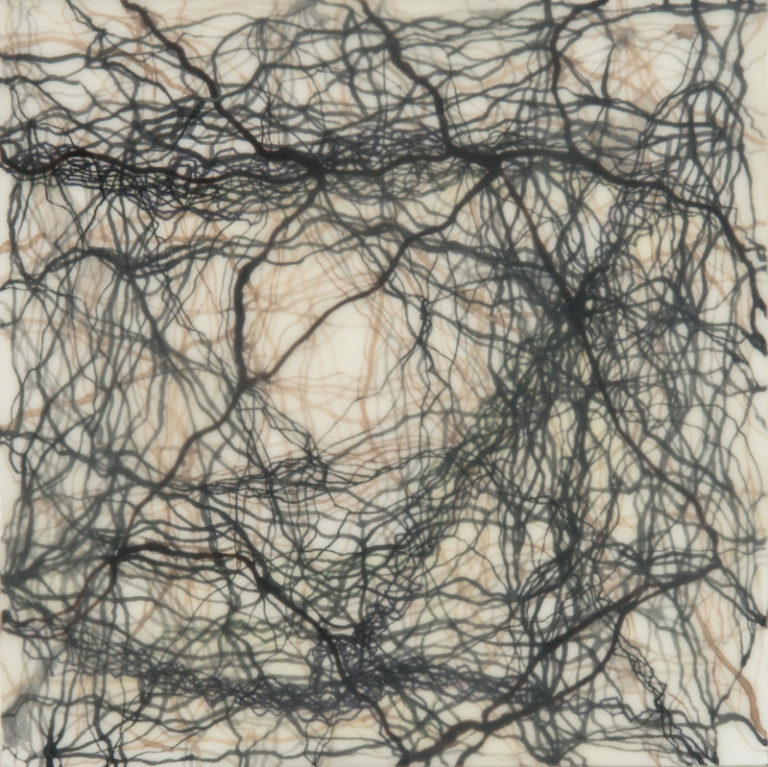 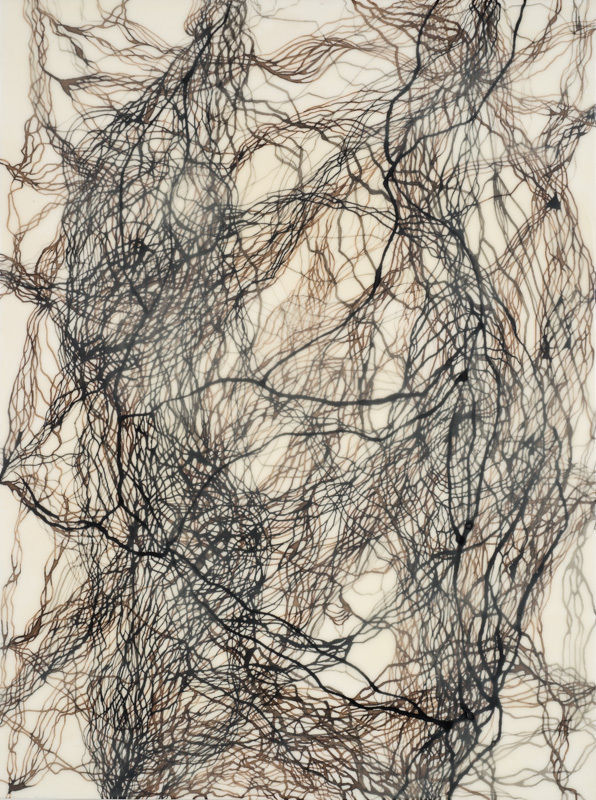 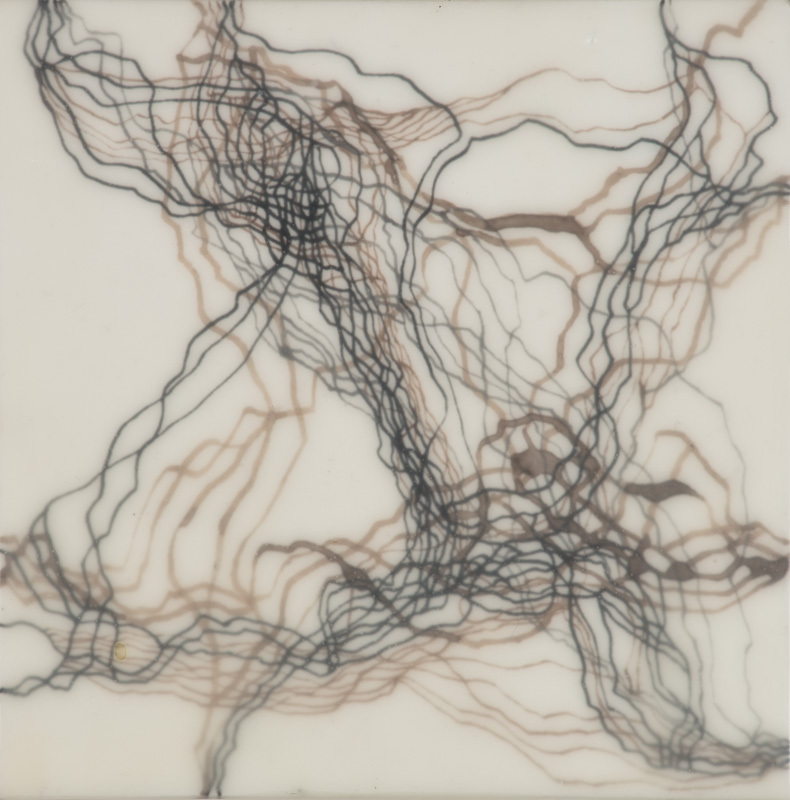 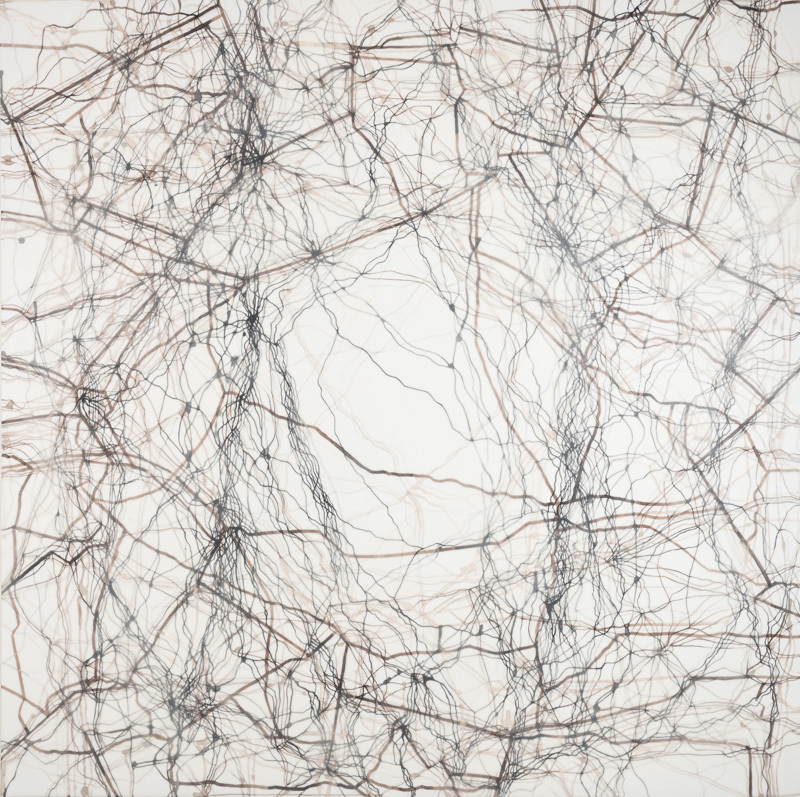 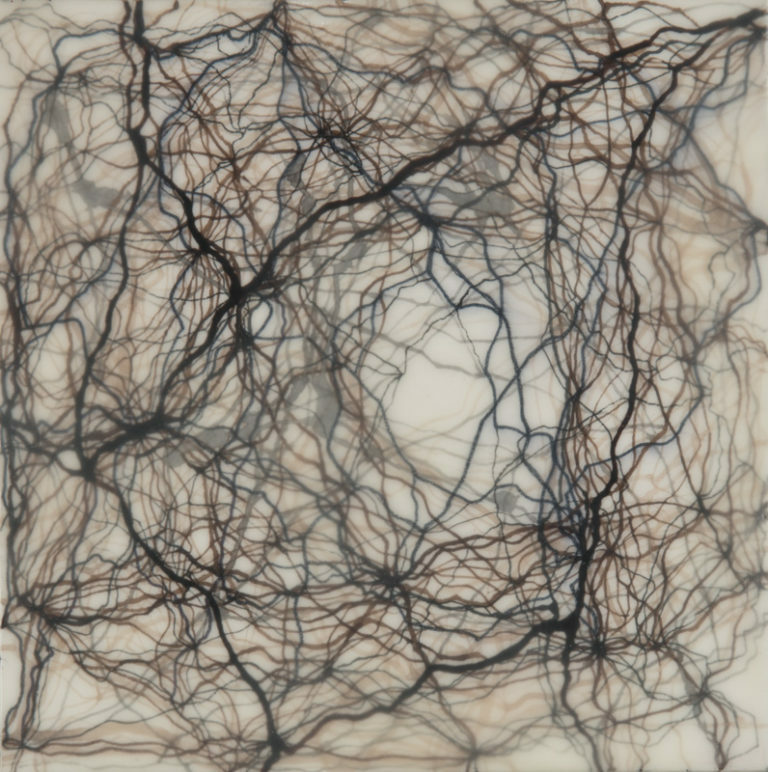 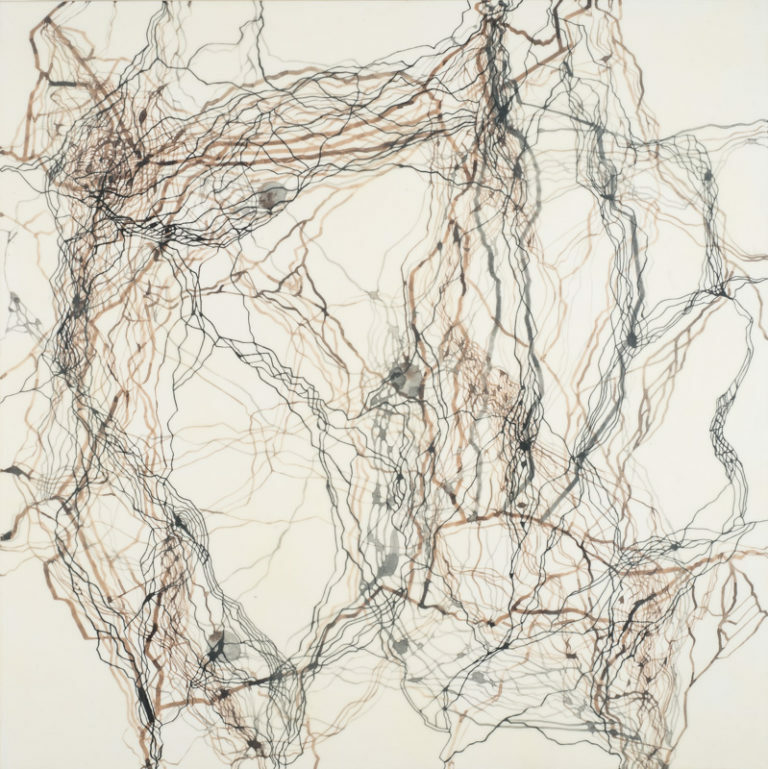 She is exploring those boundaries with her newest work with ink, wax, and wire sculpture. 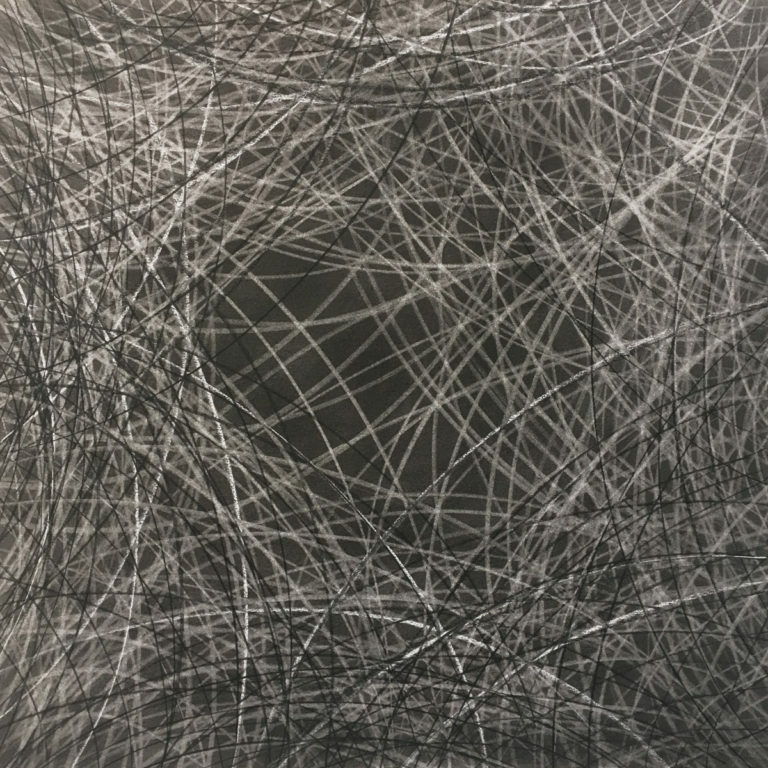 The last decade is filled with many solo shows and her work is represented in many private, corporate, and public collections including the U.S. State Departmentâ€™s Art In Embassies Program, the District of Columbia Art Bank, and public art in Crystal City, Virginia. As Curator of the District of Columbia City Hall Art Collection, she assembled a remarkable collection of art that includes many of the finest artists who have lived in the nationâ€™s capitol. 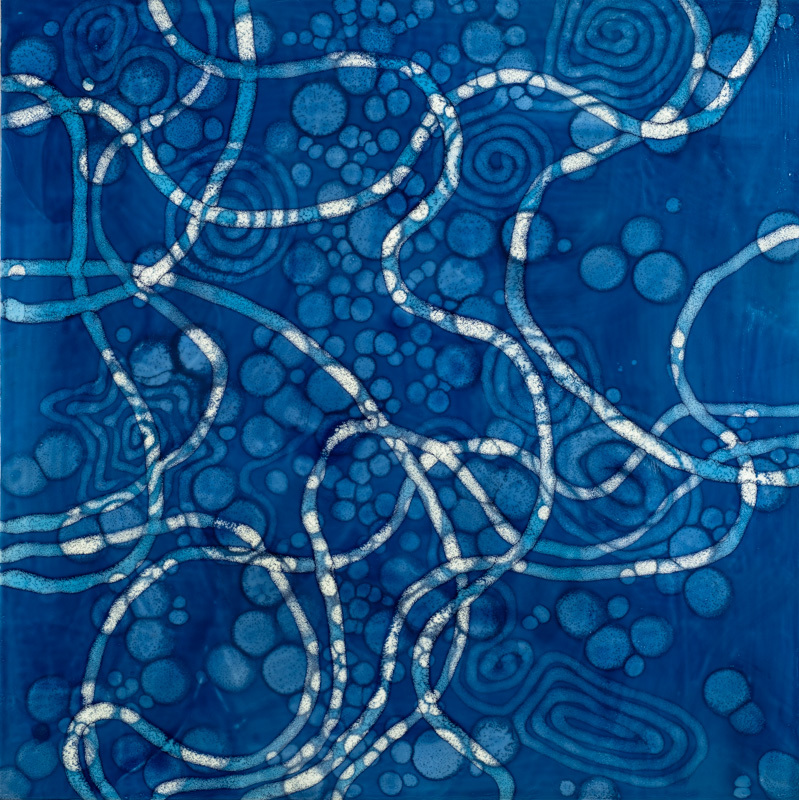 As the largest collection of regional art on display in Washington, DC, it constitutes a unique resource and hangs permanently in the John A. Wilson Building. 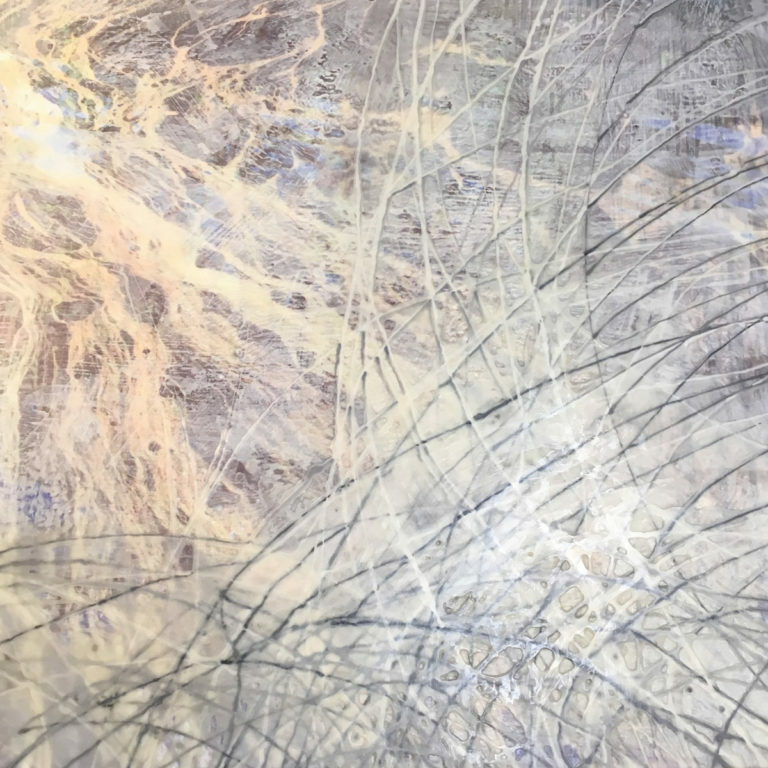 She has curated many independent projects, regularly programs alternative arts spaces, and is deeply involved in the mid-Atlantic arts community.